Welcome to Aikido of Columbus. We are pleased to welcome you to our Aikido community. Aikido is an inexhaustible source of wonder and enjoyment, but the practice may be very different from anything you have ever done before. 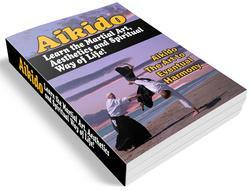 The only way to understand Aikido is through physical practice, but this guide will help you begin to develop an understanding of Aikido and the way we practice the art. It will also provide answers to some of the questions that may arise for you as you observe Aikido or begin the practice of Aikido. Once you start practicing, don't feel that you have to memorize the information in this beginner's handbook. It is here to help you, just in case you have some questions. 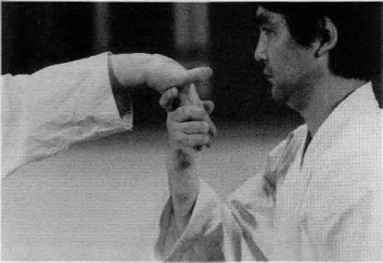 If you have any questions about what you are doing, seeing or feeling as you enter into the world of Aikido practice, ask. Ask the advanced students, or ask the instructors. Asking questions will help you understand what you are practicing.